The judging panel, chaired by the drinks business, will be composed exclusively of Masters of Wine, Master Sommeliers and senior buyers. The wines will be tasted blind and the panel will award the best wines with medals from Bronze through to Gold, with the opportunity to be rewarded a Master for exceptional wines. 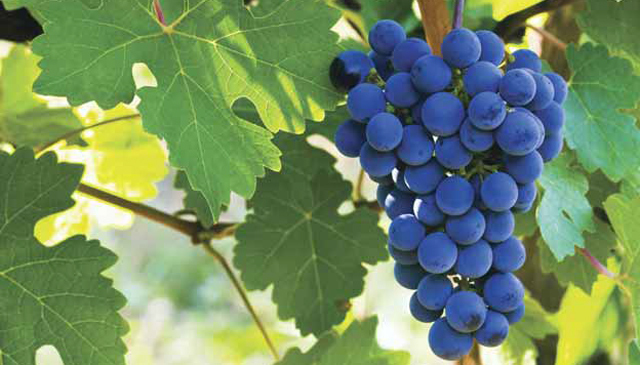 Blends are accepted with a minimum of 50% Cabernet Sauvignon.